This is the first episode of a series of short docs exploring the key moments, struggles and passions in building a company. We think startup stories are fascinating and want to help share these amazing stories following the adventures entrepreneurs go through on their mission to build a startup. 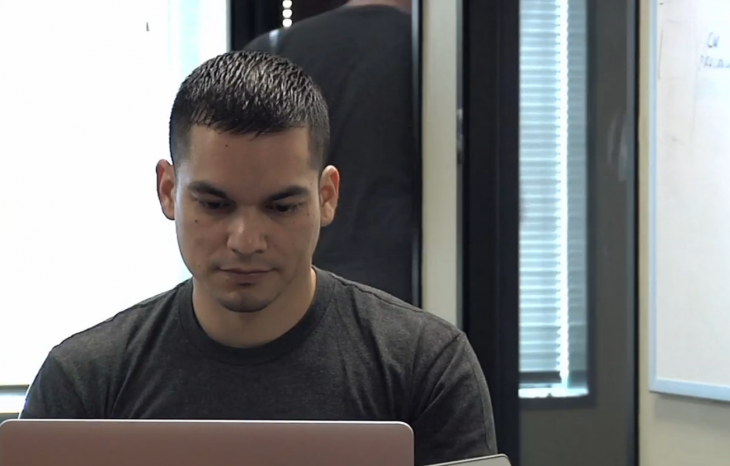 In this video we follow Isaac Saldana, Jose Lopez and Tim Jenkins, who have a passion and mission in life to make e-mail better. SendGrid is a cloud-based email infrastructure that relieves businesses of the cost and complexity of maintaining custom email systems. The story of SendGrid follows the adventures of three young founders as their obsession with solving a problem turns into one of the most successful TechStars companies and handling 1% of the world’s e-mail.